Quite a lot of my spare time is now spent collaborating on a project with a very talented writer. Okay, I’m biased, the writer is my wife. The book we are working on is called ‘What Rocks Your World’ – a unique careers book for 13-19 year olds. The difference between this book and your average careers book is that it is written by someone who genuinely cares for young people. She also happens to be well qualified and very experienced in the careers world. What makes this particular book special is that it is accessible to teenagers. The whole point is to capture the imaginations of young people, to inspire them and give them a sense of purpose in life. So it meets young people where they are at by using the talent show format. It then goes on to show that they too have skills and talents which they can use in many different ways on the world’s stage. So far we have done a lot of research and trialled out the book with both young people and adults. And we’ve set up a competition for a young designer to design the cover (it seems right that a young person should do this). Now the book is written and we have gone through most of the proof-reading and editing stages. We have a few more things to do on it before it will be launched but we’re well ahead of our deadline of September. Doing all this has given me even more experience in proof-reading, editing and eBook publishing at all stages. Regular readers of this blog will know that I’ve just set myself up as a freelance writer and editor. 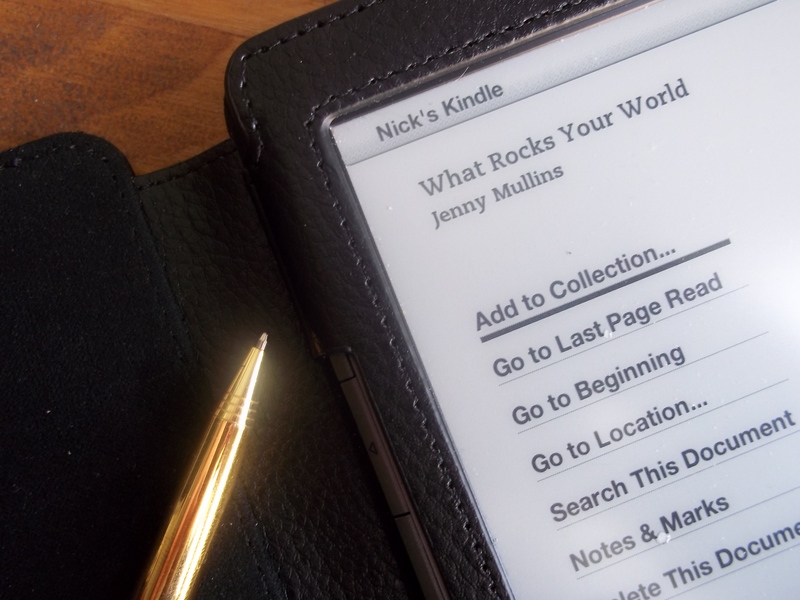 So one of the reasons for writing this blog entry is to offer my editing and eBook publishing skills to anyone out there who may have written something which they want publishing as an eBook. I can professionally edit your work for a very competitive price. I can also help with the formatting, publishing and cover design. Please get in touch with me if this is something you would like to do. Take a look around my website www.nickwhitewriting.com. Also, I’ve started a promotion so that my eBook ‘Compliance is Futile’ is free on Amazon today (1st May 2013) if you haven’t read it already.